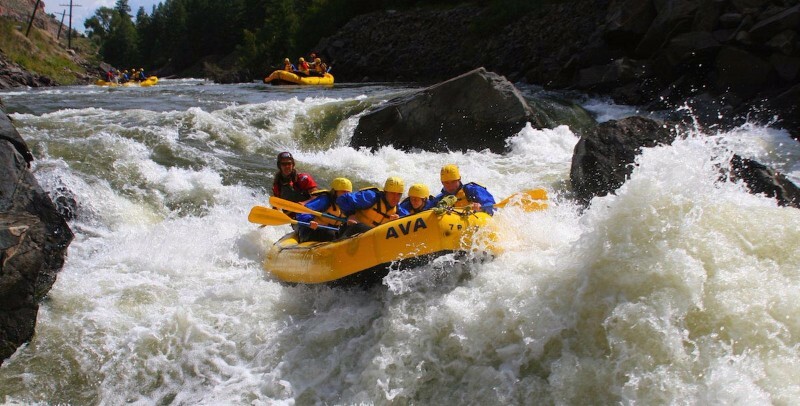 There’s nothing quite like a whitewater rafting trip to add some adrenaline to your Breckenridge vacation. 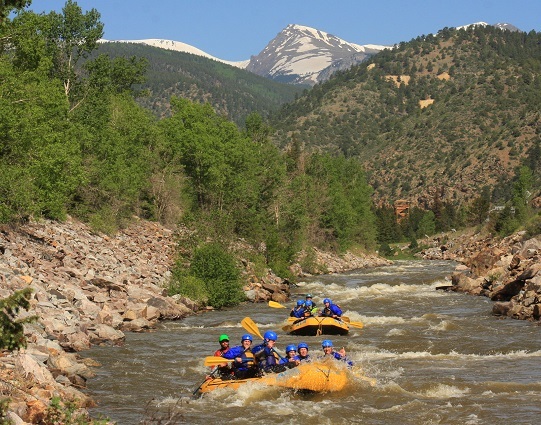 Breckenridge Whitewater Rafting offers thrilling trips down the Blue River, as well as several other locations throughout the state. 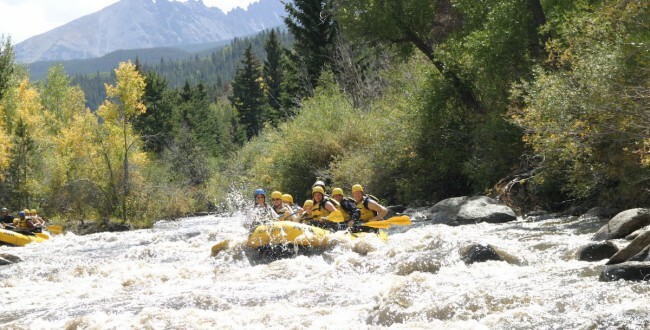 The Blue River trip takes you through three miles of whitewater all against the picturesque backdrop of the Gore Range. 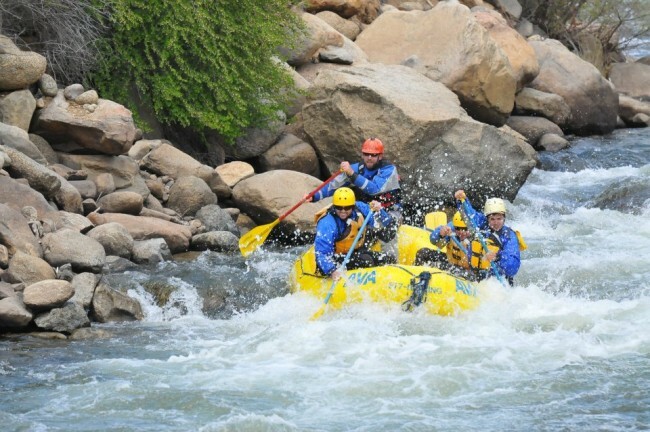 This trip is a great choice for families and rafters of all abilities.